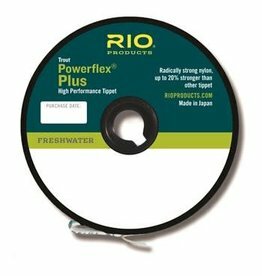 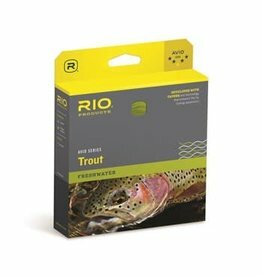 For more than 20 years, RIO has demonstrated passion, innovation and a pure love for the sport through its development of the industry's highest performance fly lines. And the great news is, they will continue to research, design and refine their products to ensure they are your preferred line of choice for years to come. 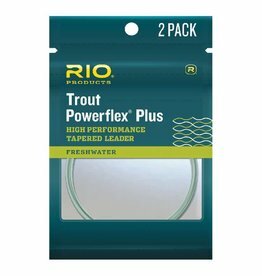 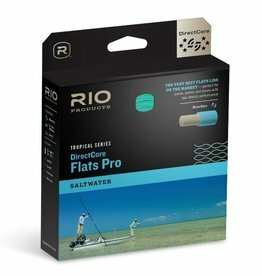 RIO’s flagship saltwater fly line has been designed for anglers hitting tropical flats in search of bonefish, permit and tarpon. 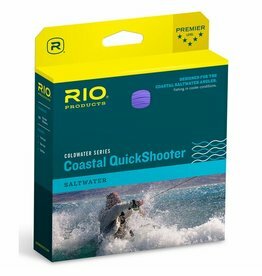 RIO's Coastal QuickShooter line features a clear intermediate head, and is designed specifically for anglers fly fishing off the coast in cooler conditions. 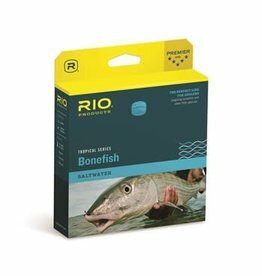 RIO's Bonefish QuickShooter has a short head, and loads a rod quickly. 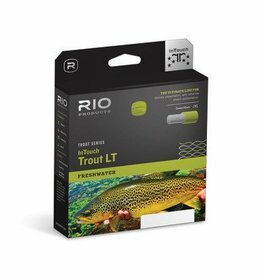 It is an ideal line for low light conditions and for the angler wading flats . 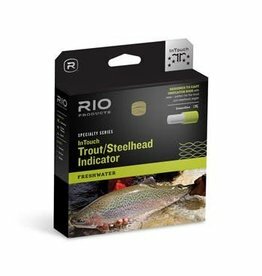 The InTouch Trout/Steelhead Indicator line is designed for the river fly fisher that likes to fish indicator rigs with control at long range. 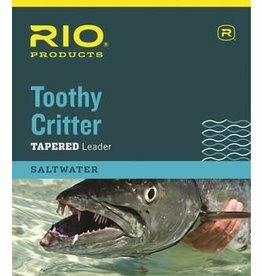 The InTouch Big Nasty is designed specifically to cast large and heavy flies with exceptional ease. 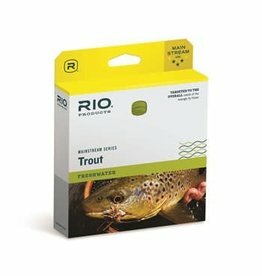 RIO’s Avid series of fly lines were developed for the keen fly fisher with tapers and technology that enhance the fly fishing experience.